Keeping Families Healthy for 30 years! Keeping Weymouth Children & Their Families Healthy for Over 30 Years! 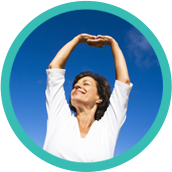 Since 1989, Weymouth Chiropractor, Dr. William M. Byrnes has many years of experience and has had great success. Patients come to South Shore Family Chiropractic because they know they will receive only the finest quality care. We have a genuine concern for your well-being. Our patients truly are treated as though they were part of our “family.” We serve all ages, from birth on. 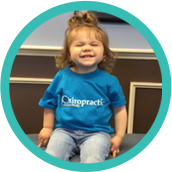 In fact, over 1/3 of our practice are children! 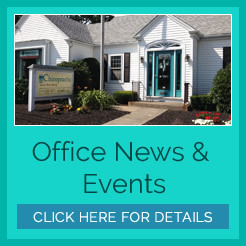 The purpose of our office is to assist individuals living in Weymouth, Hingham, Quincy, Hull, Braintree and surrounding towns in the correction of vertebral subluxation, both originally and on a continuing basis. We do this because of our absolute conviction that everyone’s body performs functions, and expresses health better when subluxation-free. We look forward to getting to know you and your family. Contact our office today to schedule your appointment! Very informative and comforting. I left knowing he knew his stuff and will probably be able to help me. Very professional and welcoming environment and staff!! The attention and care I find at South Shore Family Chiropractic is by far the best in my 13 years of chiropractic experience. I wouldn’t go anywhere else! Dr. Bill is the first to fully explain how things work in your spine he is so happy to answer any questions. So glad I found him and with his help I will heal and move on with my active life. Thank you so much Dr. Bill. 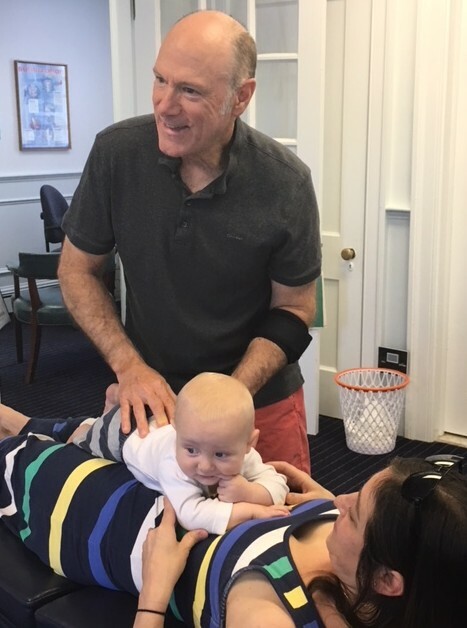 You’re one of the best chiropractors in MA, and we’re very lucky to have you. Your dedication to your work and to your patients are outstanding. Yet, in this hectic world where everything is go, go, go, we sometimes forget to give thanks and appreciation to those who have helped make our life a little easier and a little happier. Dr. Bill and his entire staff have made me feel so comfortable and at ease with the whole Chiropractic experience. I’m feeling so much better in such a short time, and now I have a better understanding of my overall health picture as well. I only wish that I had discovered Dr. Bill and his practice sooner! I love the hours of this clinic. I love the staff that works here and I would recommend it highly! Great 1st time experience with a chiropractor. Very, very informative. I liked the fact time was taken to fully explain issues, benefits, and ongoing care. Thank you! I am so pleased with the care I am receiving. I have already recommended the business to so many friends and family! Dr. Bill’s practice is more than chiropractic, it’s really a small community center with a big heart. The staff was very professional and pleasant to work with. Dr Bill is very calming and provides a detailed explanation of the chiropractic process. I would definitely recommend South Shore Family Chiropractic. All the staff at South Shore chiropractic are so friendly and helpful. I loved the “mini lessons” with the spinal cord demonstration! I am convinced that Dr. Bill is going to help my training and also help me get to the finish line of my first Marathon in Jan 2016! Great visits, very excited. Could not be happier! Dr. Bill and his staff were great, very informative and helpful. 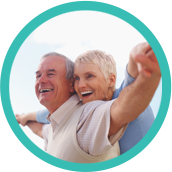 I would recommend them to anyone looking to improve their overall health.